At Comfort Control Mechanical, in addition to HVAC, we offer a wide variety of products and services to make your home as energy efficient and as healthy as possible. The amount and location of air leaks in the building envelope. The amount of leakage from HVAC distribution duct. 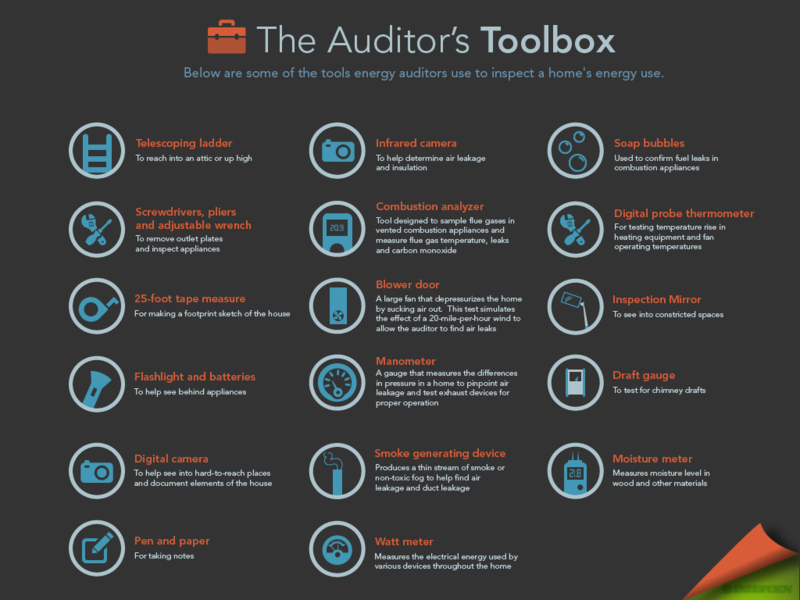 A home energy audit is the first step to determine how much energy your house uses and what improvements you should make to save money and energy. 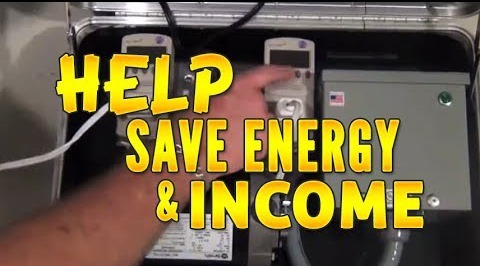 Pinpoint where your house is losing energy. 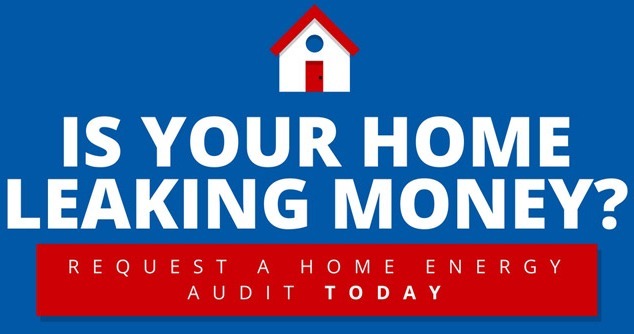 Determine the efficiency of your heating and cooling systems. Show you ways to use less energy. Identify which improvements will save you the most money. 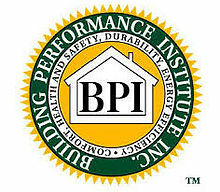 Investigate possible sources of safety and environmental hazards. 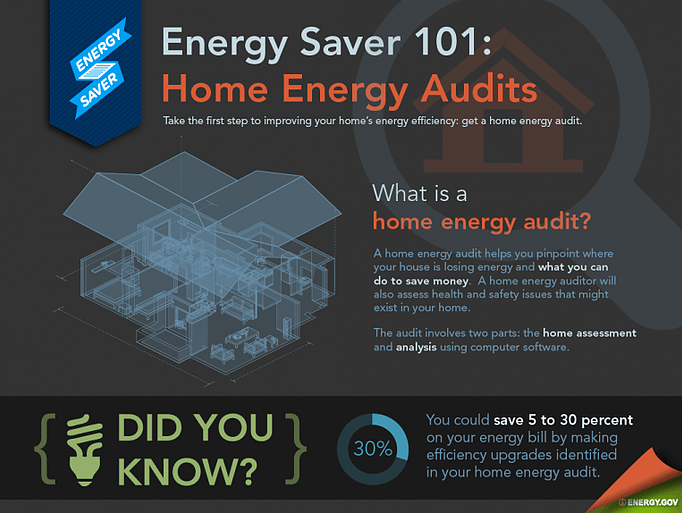 Why live in an energy efficient home? 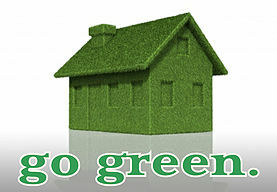 Environmentally Friendly: An efficient home reduces electric and natural gas/oil consumption and the impact to the environment through a lower carbon footprint. 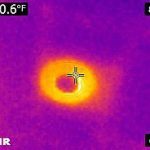 Increased Home Value: In today’s competitive housing market, improving your home's energy efficiency is one of the few ways to increase its value—for good. 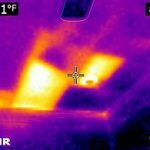 Recessed can lights can be significant sources air leakage of and in the winter can draw your costly heated air directly into your attic! Even electric devices like ceiling fans, t.v. 's, and computers generate heat when not in use! 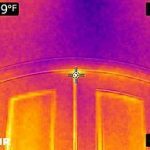 Damaged and missing weather stripping around doors and windows also provides an opportunity for air and heat transmission! 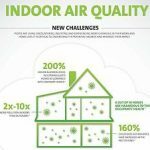 In addition to the money that air leakage can cost you, it can also cause negative effects on the quality of your homes air. 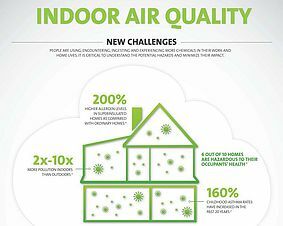 This can contribute to allergies or even worse it can compromise the overall health of your family by exposing them to harmful pollutants!